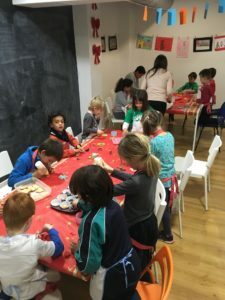 Kids love English at FunTalk!!! 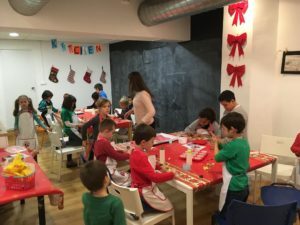 What a better way to learn, practice, and enjoy English! 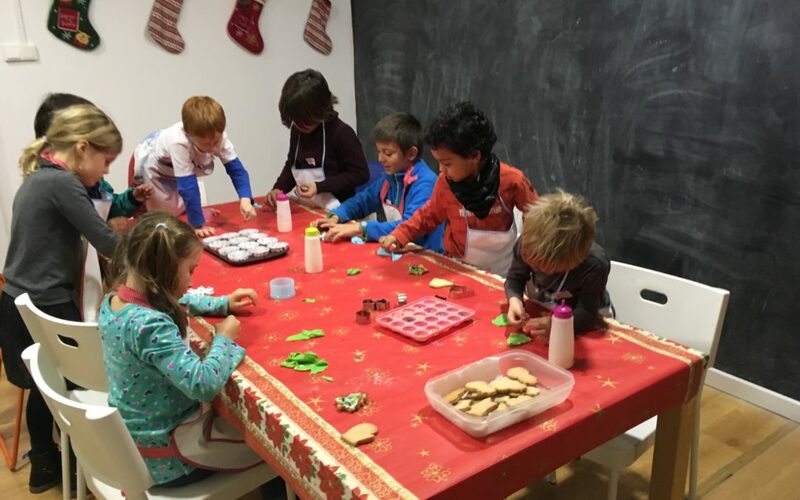 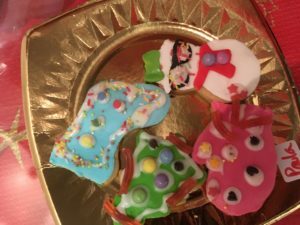 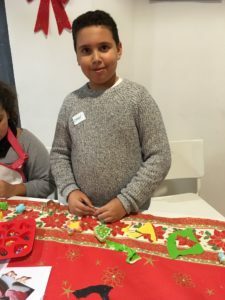 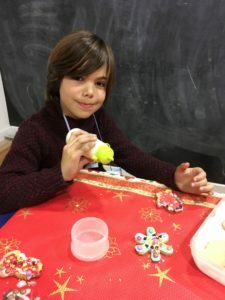 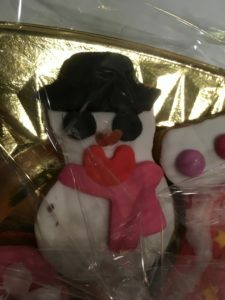 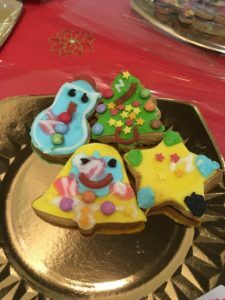 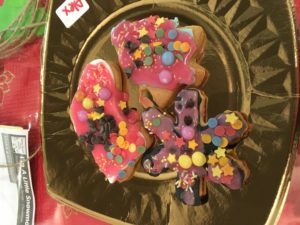 Kids from 5 to 12 years old took part in a fun and interactive workshop decorating lots of Christmas cookies. 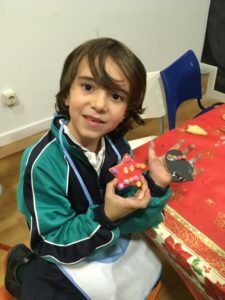 Check out the photos below from the workshop.